Prices can vary according to where you live. To find out the price for your area please enter your postcode. Please Note: 5 for £99 offer is only available in the Plymouth area. If you enter a postcode outside of the areas I cover you will be shown the standard LDC price for that area. 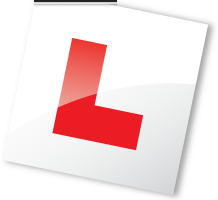 I currently provide driving lessons in the following postcode areas: PL1, PL2, PL3, PL4, PL5, PL6, PL7, PL8, PL9, TQ7, RG14, RG19, RG20, RG21, RG22, RG23, RG24, RG25, RG26, RG27, RG28, RG29, SO21, SO22, SO23, SO24, SP10 and SP11.